Hunter Rd, 4 Mile Rd, and Todd Rd. Some property owned by John Norris, C. L. Benton, James Gentry, Tudor Brothers, and William Collins. 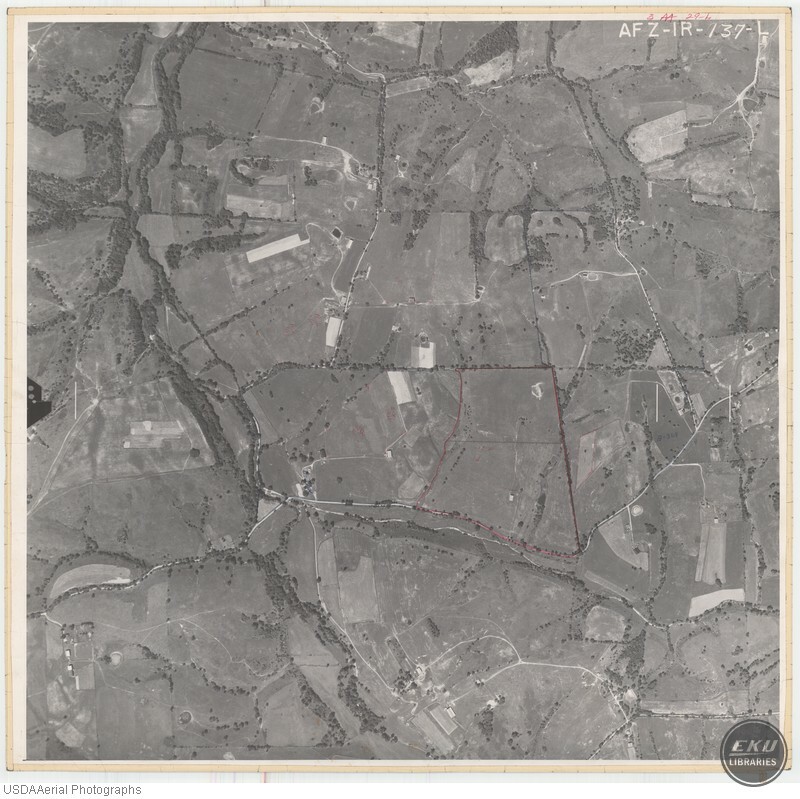 USDA, “East Madison County, Northeast of Richmond,” Digital Collections, accessed April 19, 2019, https://digitalcollections.eku.edu/items/show/811.